Devon is the poet laureate of the Midas Tree. Like the ancient druids he speaks his wisdom in rhymes. 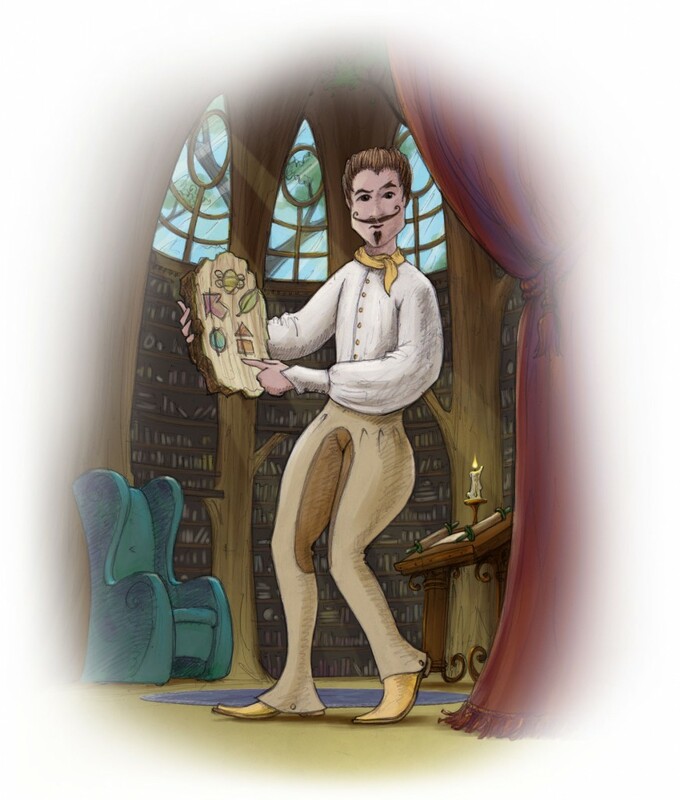 He teaches the hero Joshua how to interpret the ancient symbols that are inscribed in the bark of the Midas Tree, by helping him to let go of his intellect and connect with his intuitive side through his dreams. 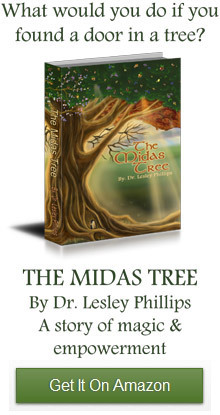 Joshua falls asleep in Devon’s chambers and learns about the symbols written on the walls of the Midas Tree in his sleep. Devon is extremely dapper with long hair and a pencil thin mustache curled at the edges and a little goatee. He wears wearing khaki jodhpurs, a white cotton shirt and a red kerchief tied with a flourish around his neck. The name “Devon” is very appropriate because it means poet.